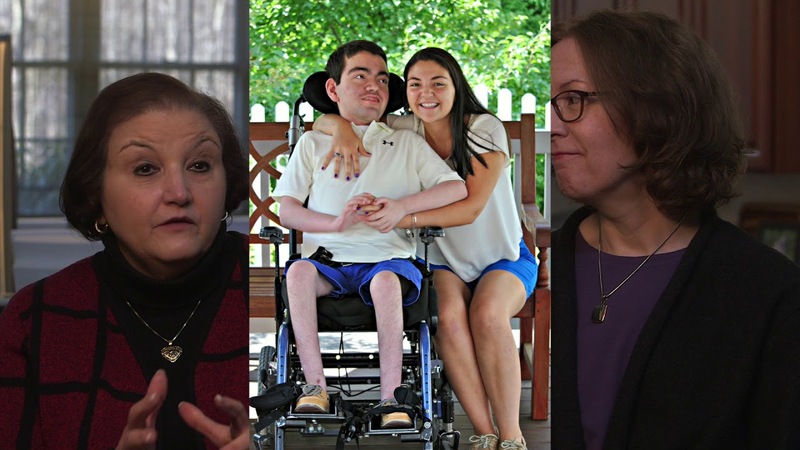 The mother of a boy with severe neurological impairment and his pediatric palliative care doctor talk about how difficult the decision to move her son to a residential facility was for the siblings, especially the youngest daughter. 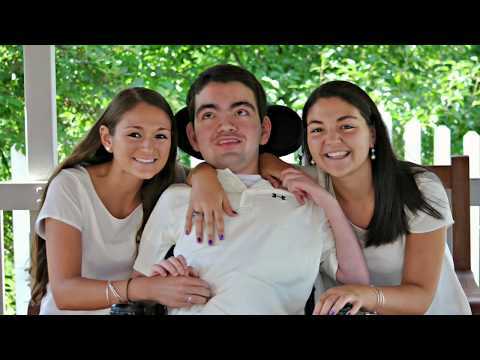 Her brother's #1 advocate: A sister adapts to his residential placement. Placing my son in a residential facility one of the most difficult decisions in my life.